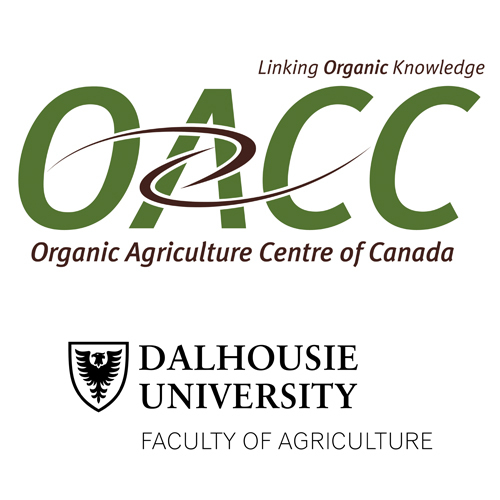 A program that focuses on crops and varieties that contribute to food security, climate change adaptation, and have strong market potential. Clif Bar & Company is an American company that produces organic foods and drinks. 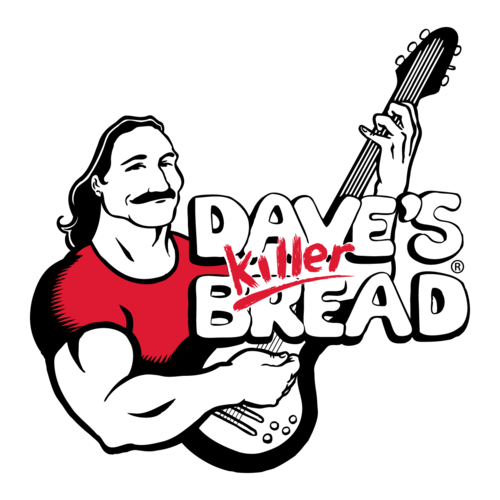 DKB is best-known for making killer, nutritious organic bread. But there's a lot more to DKB. They are on a mission to create change. Shafer Commodities sources and supplies feed ingredients for all sectors of the feed industry. 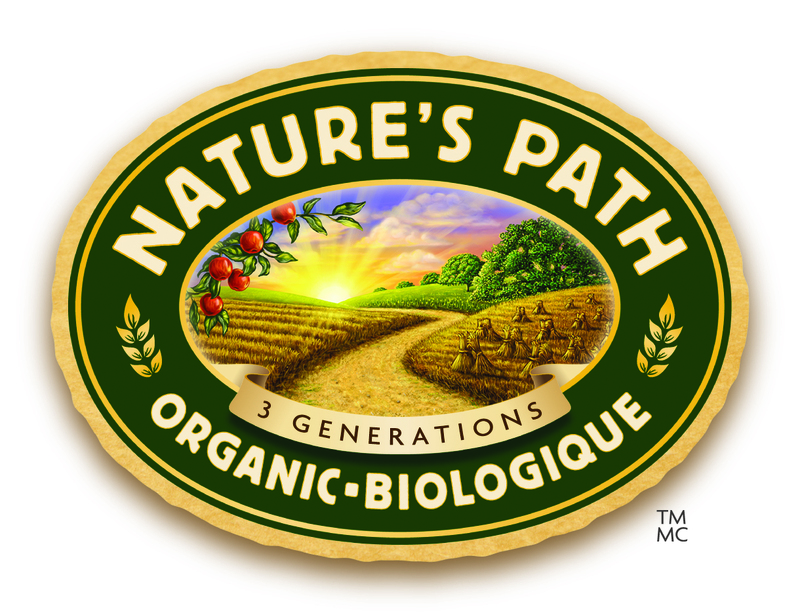 A fiercely independent, family-owned company providing organic and non-GMO products. GIOSI is full-service organic grain company. We clean, process and export grain from a network of grain elevators across the Prairie Provinces. Your connection to the world of organic commodities including Kamut® Khorasan grain, Rye, HRSW, Flax, Peas, Lentils and Feed Grains. F.W. Cobs is a leader in top quality organic and traditional whole grains. TA Foods is a manufacturer and custom packager/bottler that specializes in flax seed and flax oil products. They are vertically integrated, with all of their processing, manufacturing and packaging done under their control.